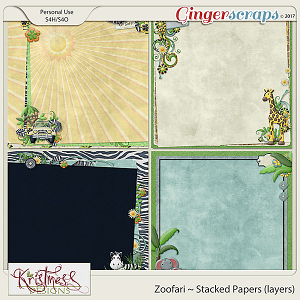 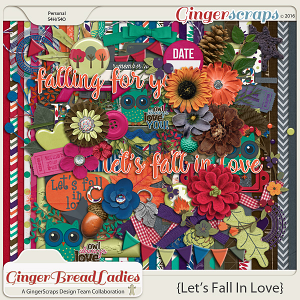 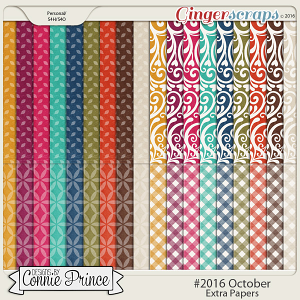 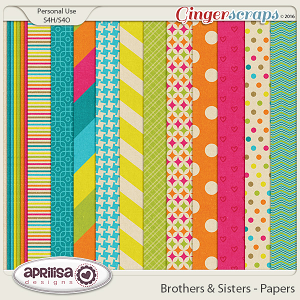 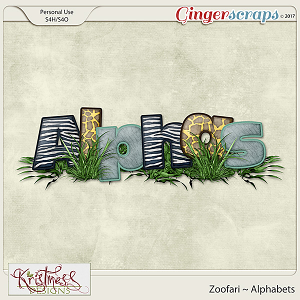 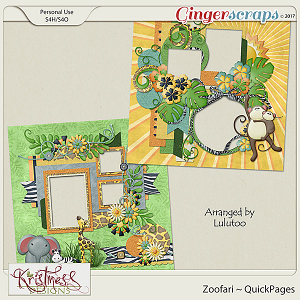 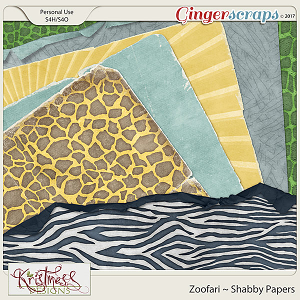 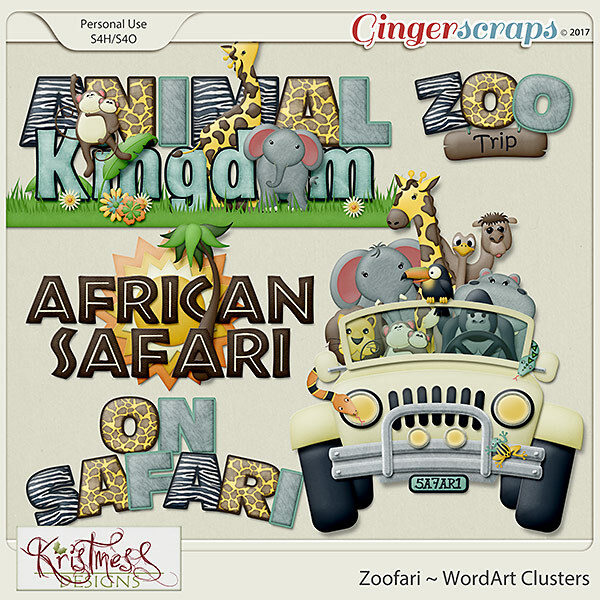 This super fun pack of WordArt clusters was made as part of my Zoofari Collection. 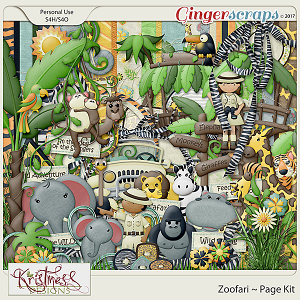 This collection is great for all your photos from zoo trips and safari parks etc., as well as many others. 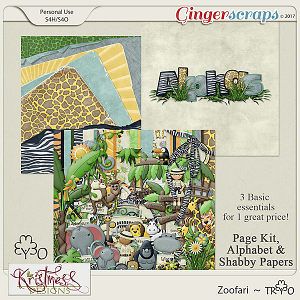 I also included a huge "Animal Outing" Cluster in this pack! 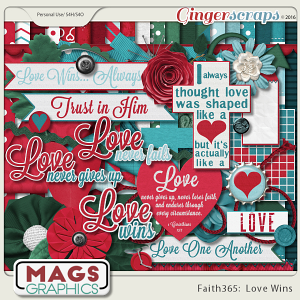 All created at 300 ppi for maximum quality. 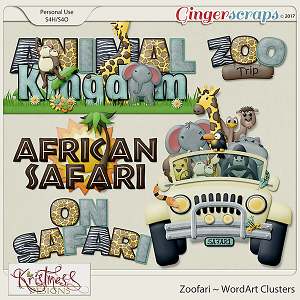 Clusters come both with and without drop shadows.